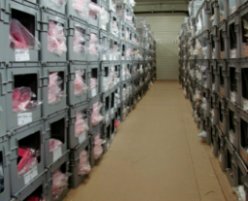 We have over 40,000 items of stock, with 40,000 hoses & pipes of any size and shape ! High quality hoses in any shape and size & Great customer service. 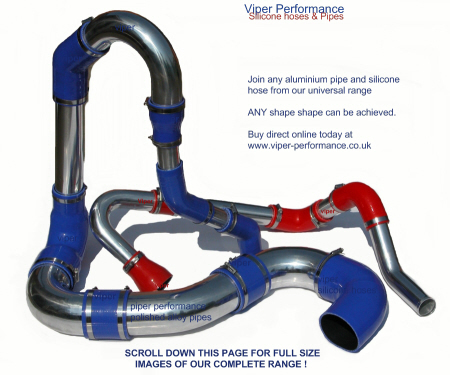 Viper Performance Hoses Ltd is an independent silicone hose manufacturer based in the heart of England. 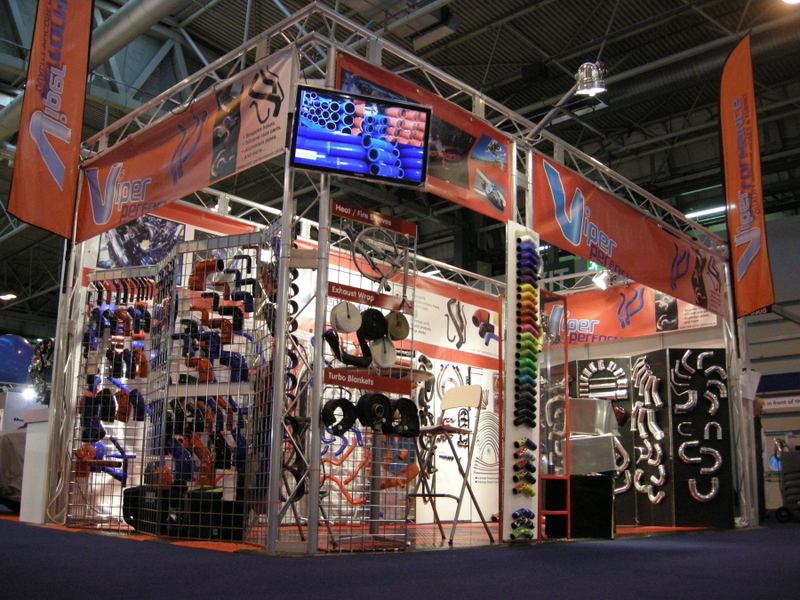 existing UK manufacturer to retail customers over the phone. purchase silicone hoses online, at the time this facility was not offered by any rivals in this industry. quality product, and a high level of customer care. 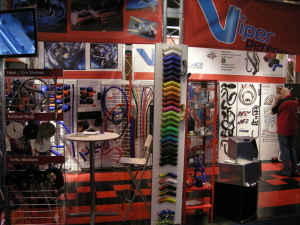 2006, Viper Performance takes complete control of its material sourcing, build quality and tool making. Industrial premises are needed to cope with the growing demand for its products. The trade customer base grew as word spread of the service offered and quick lead times. 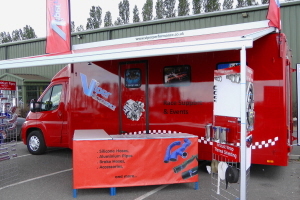 Customers where able to meet the team at various events and exhibitions. materials, loaded with fillers, and poor quality fabrics which were being passed off on various auction sites. attitude to top quality in all its materials and build protocols. hoses from a one off prototype to larger volumes. 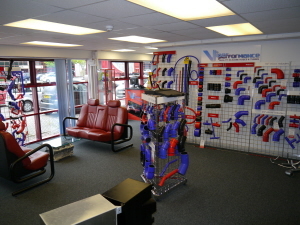 2008 Viper Performance moves again to larger premises to meet the growing demand and increased product range. 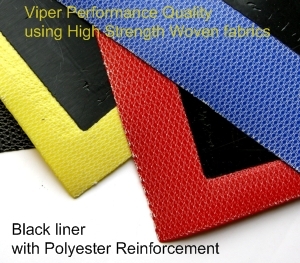 2009 Viper Performance was the first in our industry to launch a 3 year warranty on all its silicone products. braided hoses for oil and fuel, offering an alternative product for when Silicone is not suitable. braided hoses launched in 2009.
with 20% trade customers to a more or less exact reversal of this ratio. universal silicone hoses, and custom build hoses. 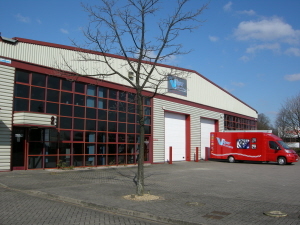 warehouse and moved to a 7500 sq Ft modern industrial unit in Telford central England. A trade counter & showroom was built for visitors. Viper increases its silicone hose warranty to a lifetime. 2015 A new website is launched with easier navigation for mobile devices. other markets such as silicone sheeting, silicone sponge, extruded profiles, and moulded parts. 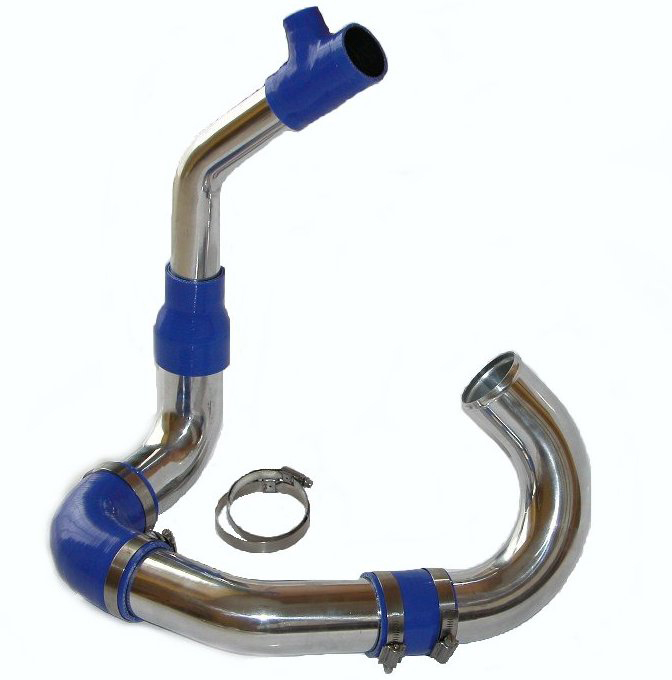 Carbon Fiber elbows and straights now also complement the existing range of hoses and pipes. making the most complete website in the market in terms of technical and product information. products, quality, systems, and its market share into new markets. WHAT DOES VIPER PERFORMANCE DO ? Silicone Hoses / Aluminium pipes and more..
hose kits for cars, marine grade silicone hoses, and commercial truck and bus markets. 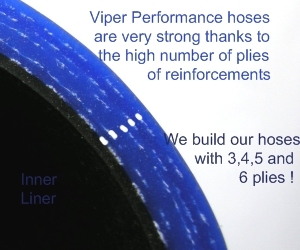 Bespoke hose manufacturing, prototype or volume manufacturing is Viper's core business. as well as Fire / Flame retardant grade silicone rubber for the rail industry. specialist high tensile strength grades and more..
-Hoses for Go Karts, Snow mobiles, Jet skies etc..
Our hoses for fuel systems are as available in several options, and sizes. at a lower price, they are suitable for Oil, Fuel lines, Methanol, Brake and Clutch lines etc..
of whatever you need making or welding onto the pipes from drawing or sample. with a selection of exhaust wraps, heat sleeves, and turbo blankets. are all available to order and in stock for next day delivery. prices (minimum orders apply). Please call sales, and fill in the enquiry for online. Since day one our philosophy has been quality and service, and this will always be. all re-selling cheap quality from the far east and passing this on as good quality. to contain a lot of fillers, and de-laminate easily or in some cases not cured properly. material and dimensions. Buy cheap buy twice. 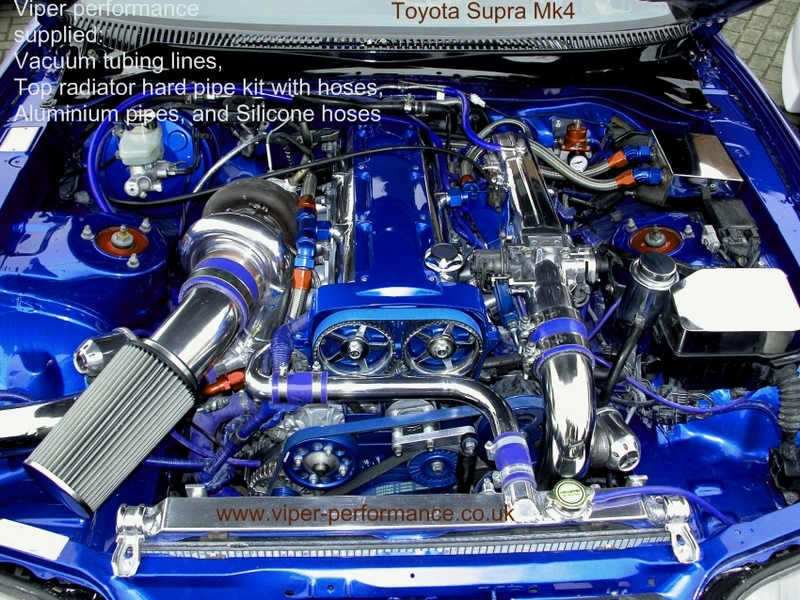 For a just few pennies or pounds more you get a quality Viper Performance Hose! Is saving a few pounds worth the risk of damaging your turbo or engine with a failing hose? Cheap quality hoses do not have a guarantee for a reason. manufacturers, our trade customers benefit from an excellent an pricing structure. highest grade silicone base material, and vibrant glossy fade free pigments. Buy cheap, buy twice, cheap is often false economy. Sales Advisors which are at hand to answer your telephone calls or emails. Viper's policy is to reply to all emails within hours not days. of any kind detected by our quality control team. in our social media posts and newspage. We look forward to meeting you at the next show. are expected to last many times longer than basic black EPDM rubber hoses. (typically working temperatures rating of silicone hoses is -40°C to +170°C) or more ! are very reliable, look great, and can be made in a number of colours !! We stock a wide range of components ready to ship next day. 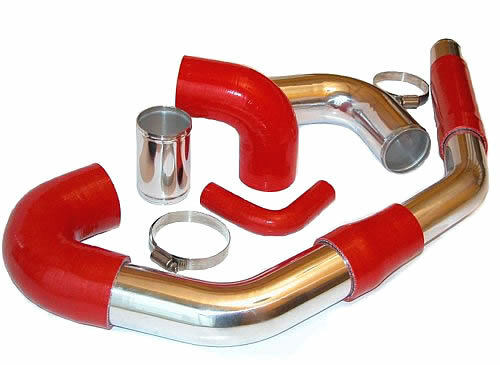 Nomex, Fluro hoses, OAT grade, special colours and custom build hoses are all made to order. Viper Performance hoses come with a lifetime warranty! reinforcement or silicone type. Never fit a hose if it is too loose or too tight. Make sure hoses do not rub against another part, Friction will cause failure. Nitrile hoses. Please call our technical sales to discuss your requirements. 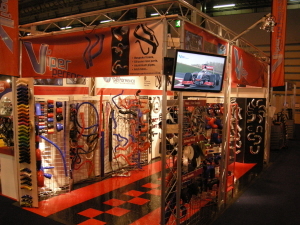 Viper Performance Hoses can be also purchased via our international re-sellers and stockists. Here is a list of towns and countries where you can obtain our product. Please email us with your request, and we will forward your enquiry to our dealers.